20 Acres with Amish Cabin. Use for hunting or weekend getaway. 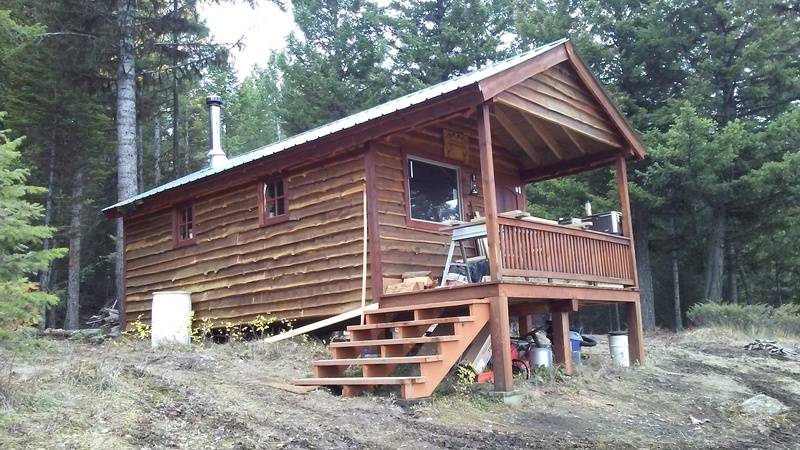 New log cabin started but not finished. Build it to suit your style.